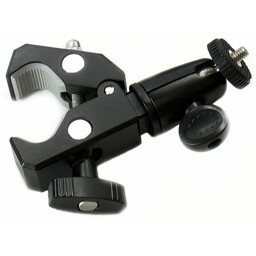 This 2in1 Multipupose Camera Connection kit allows you to use your iPad with your SLR Camera mounted in the cameras flash port slot or rail hot shoe mount. 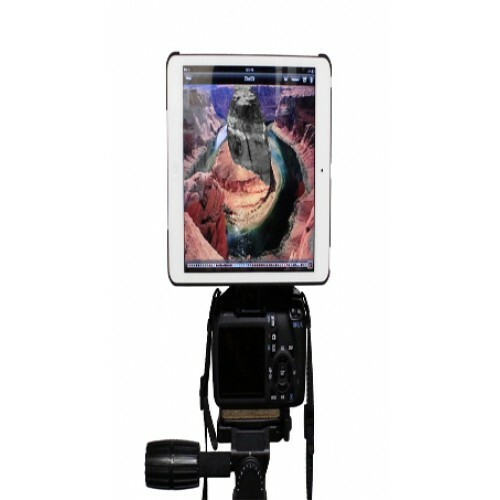 Mounting your iPad on top of the camera rather than in other locations is for super fast processing of photos and videos right at your fingertips and gives you freedom of movement to secure the iPads final position. 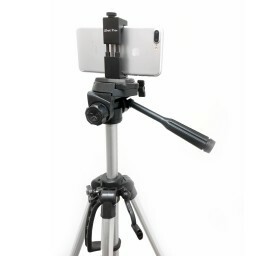 When you're not using the Camera Connection Kit, Just grab a tripod and then you can mount your iPad on the Tripod. No other hardware or parts needed! 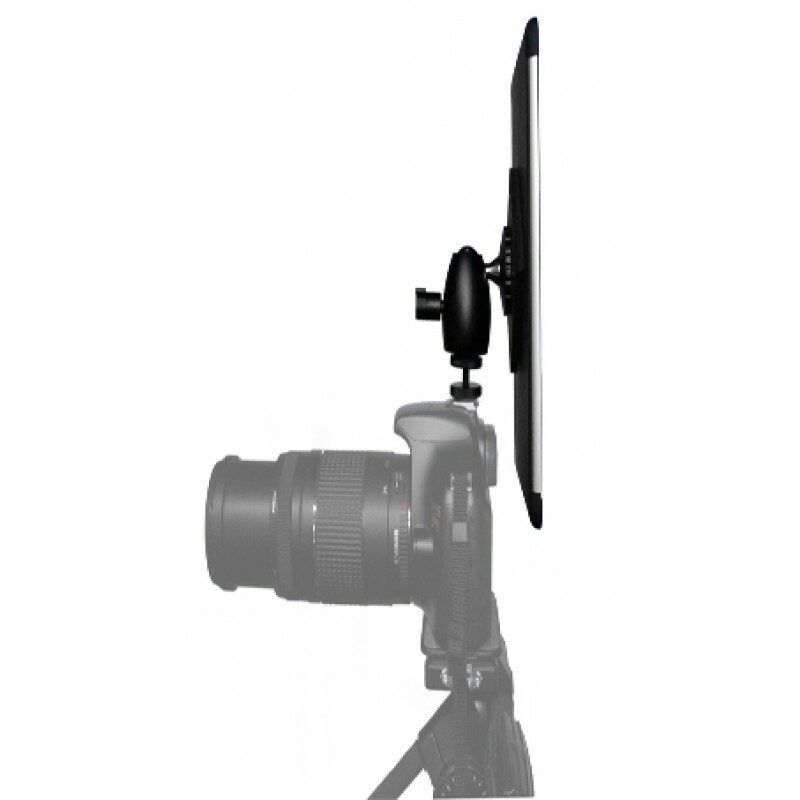 This is a super flexible set up with just 3 great iShot Pro® Mount parts! 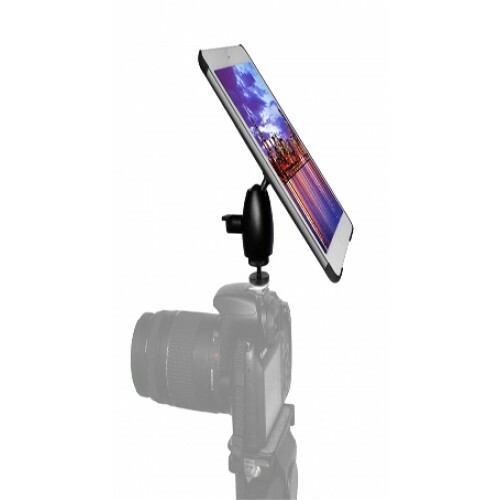 This kit is intended to mount your iPad on top of your cameras hot shoe adapter and also provide you a professional way to mount your iPad to any Tripod you already use. 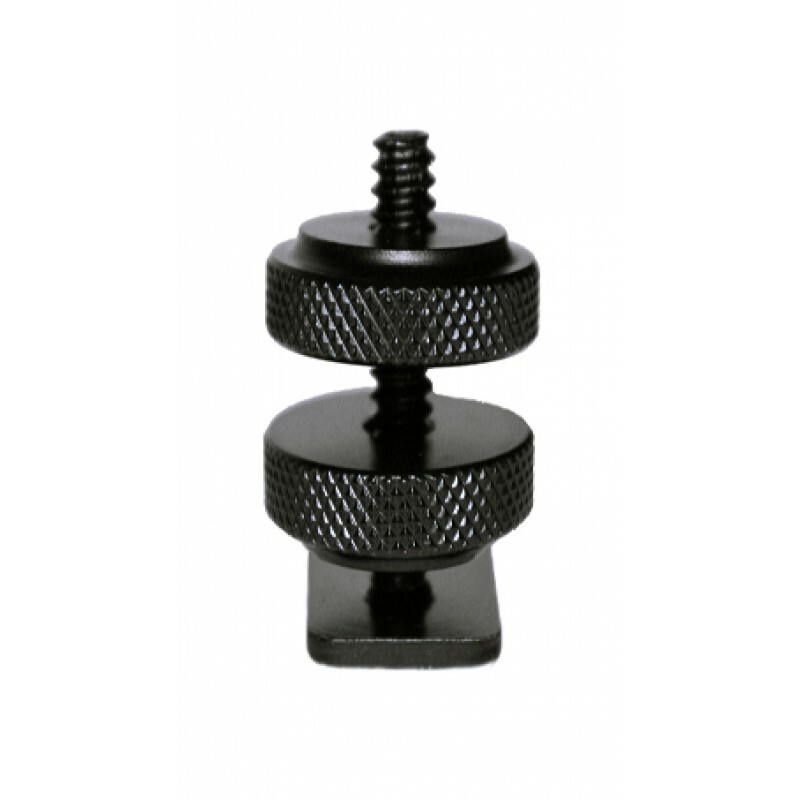 You can use the whole thing as a iPad Hot Shoe Mount that slides into a cold shoe and locks it in place. 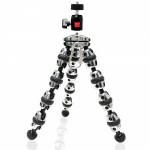 You can use the G8 Pro iPad Tripod Mount and Ball Head on any other tripod when you need to and it's Apple Smart Cover compatible too! You just pop your iPad into the frame and you're good to go. Editing photos while using the SLR Camera and streamlining them to the cloud for faster photo processing on the iPad. 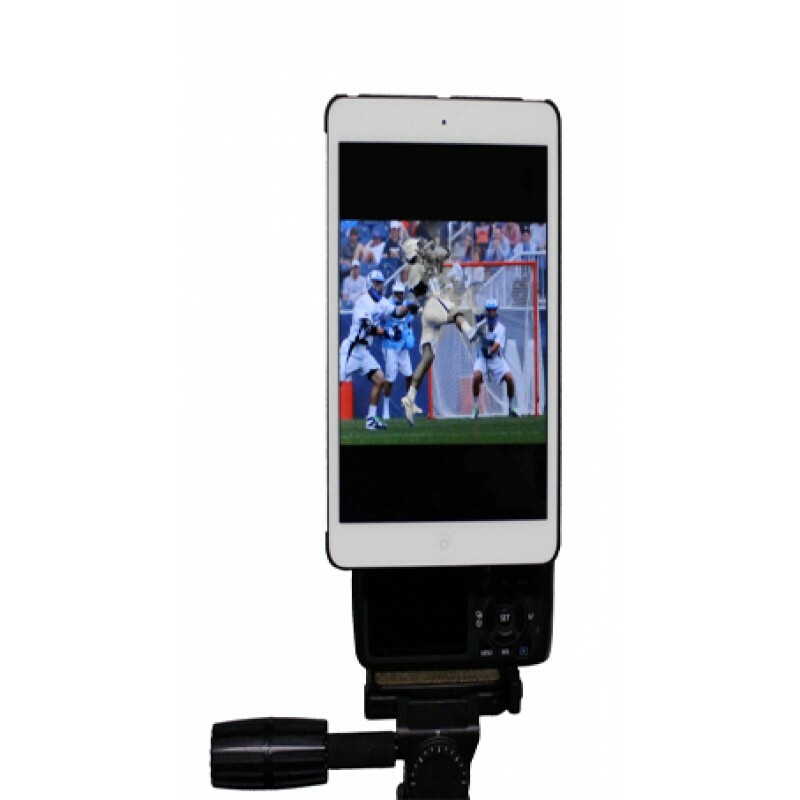 There are various apps that work in conjunction with your iPad and your SLR camera together. Have fun, be creative, enjoy our mount. 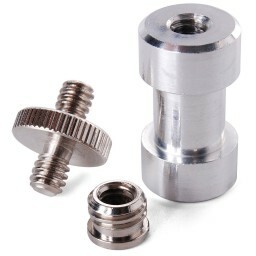 Other 1/4 20 threaded systems work great with this! 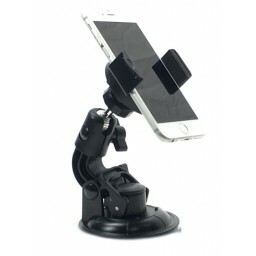 It's super strong so you'll find it will easily hold the iPad upright on your camera or tripod. 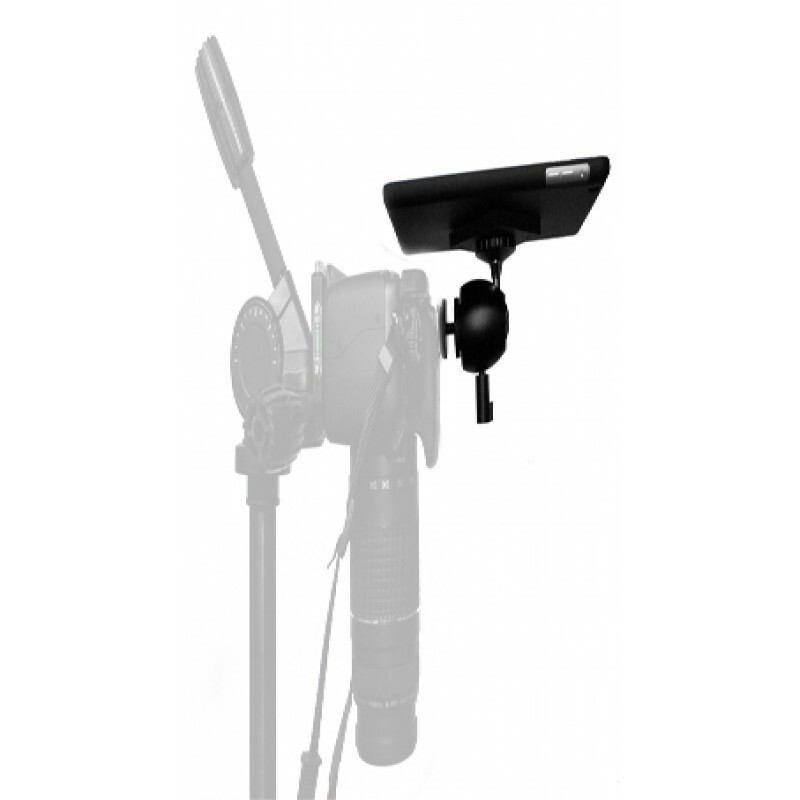 This is a great little system you'll find useful together and as individual parts depending on your situation. Of course the iPad & Camera aren't included in the kit, just the 3 Parts. 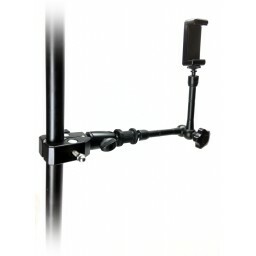 The iPad Tripod Mount Frame, Medium Ball Head and the Hot Shoe Adapter. We hope you will come to enjoy this mount as much as we do. 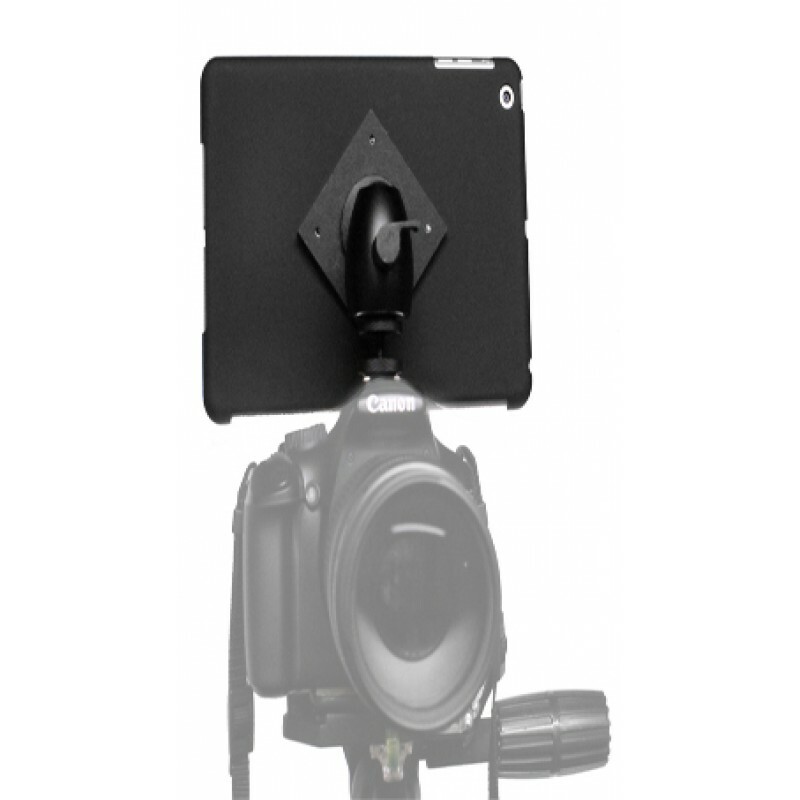 I was looking for a way to mount my ipad mini "near" my camera. 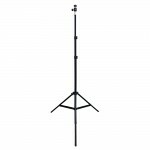 I didnt want to mount it on my tripod with some sort of clamp or any another rack that would cost me a lot of extra money im not willing to spend. So I tired this, and im very happy with it. Not only can I use this to mount on top of my camera, but if i want to switch and go to a tripod for some reason. I can do that as well. It has the 1/4 20 thread on the bottom. Its a preeeety awesome product! Highly Recommended.